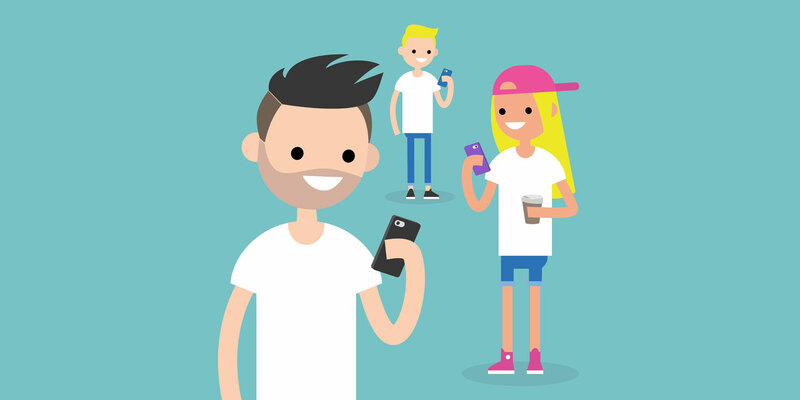 Generation Z craves experiential marketing. Here’s Why. Upcoming generations of consumers are craving authentic digital experiences and close brand relations more than ever before. If you’re a marketer, here’s how to get it right. Who the hell is Gen-Z? Gen Z are the next generation after, millennials….and trust us, we know it seems a bit presumptuous. All the hullabaloo about millennials really just started kicking off in the past few years, but it’s already time you start focusing on Gen Z, who are more adaptive to technology, consume more media content than ever before, and know how to find and access the correct information, making them damn-near deadly when it comes to the advertising and putting the right marketing foot forward. So, what are brands to do? Well, similar to their cousin ‘millennials,’ Gen Z craves authentic brand experiences, something tangible and tactile. They also are generally categorized as favoring memories and experiences as opposed to owning material goods. Which is making experiential marketing supremely important to these consumers. It’s not just product companies that are under the gun, it’s up to service companies as well to prove their commitment to high quality offerings and memorable experiences. 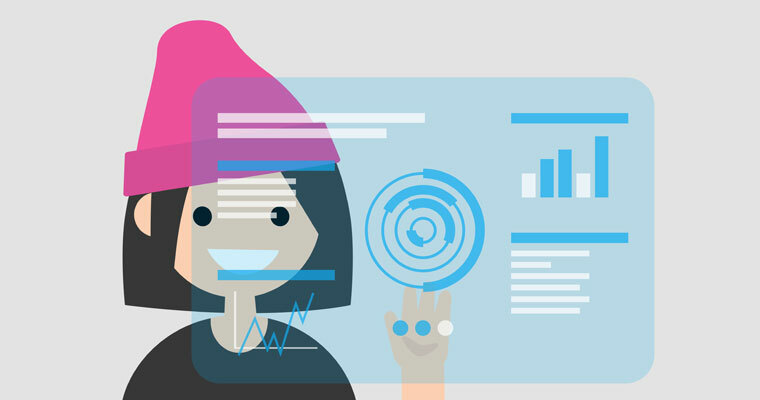 Big festivals like music gatherings, art exhibitions, product launches, brand activations, gaming conferences, or other technology showcases like SXSW, CES, and more are the perfect place to capture the hearts and minds of the upcoming Gen Z. Obviously, if you’re a brand or company, you want to be in a high traffic area, and even as savvy as Gen Z and millennials are with online shopping, there’s a current trend back towards personal relationships, especially if there’s a chance at developing a relationship with a brand or company they are interested in. 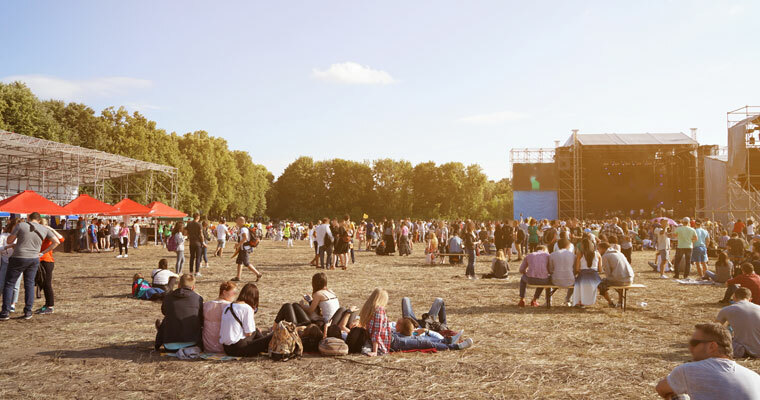 Even if these generations aren’t old enough to attend these events, studies have shown they’re more attentive to the brands who have begun to personify themselves with a live audience. Often times, brands will also livestream their experiences or produce content stemming from the event or activation itself. Definitely the right move there if you’ve got the chops for it. Overall, experiential marketing has grown as an upward trend, but many brands perceive it as an unnecessary spend, choosing to opt into traditional advertising methods. But other studies have shown, (especially with millennials & Gen Z) that their ability to ‘ignore’ traditional media buys is due to the fact that they digest, ignore, and process media and other content by about 25-50% faster speeds than previous generations. And that’s something that should terrify advertisers & marketers. So, if you’re a product or brand, you should really be focusing on experiential marketing and producing real, authentic, and digitally-engaging brand experiences. Let’s dive into some of the top 5 reasons to go the experiential route. Consumers consistently want to be ‘wowed’ by anything and everything they encounter. Especially at conferences, product launches, festivals and brand activations in general. The problem is everyone’s available time is short, and people don’t want to waste it looking at something they don’t want, or need. So any sort of brand encounter needs to be of the utmost importance….and beyond that, it needs to be unique, 21st century, and tactile. Adding on top of that, millennials and Gen Z especially want to participate in the brands voice, especially if they like that product, or are advocates for it. It’s no longer just about social impressions or displaying a photobooth where you are, it’s about including them into the experience, and making it something they’ll remember and be a part of for months to come. It’s not always the bigger the better, but the more time you can keep your consumers eyes on your offerings, the better. Think digital first. Nothing will ever beat in-person marketing. No dollar amounts can rival the impact one person has on another, especially if they are sharing that advice with a close friend, family member, or co-worker. That’s why it is of the utmost importance to not only have a quality product or service, but to also have the support and persona to interact with your customers on the ground. No matter what your industry is, a listening ear and firm handshake with a smile will always leave a lasting impact on your consumer audience. Whether you’re on the fence about experiential marketing or not, you need to have some sort of direct, in-person contact with your loyal consumers. It’s a surefire way to not only build long-term, sustainable relationships with your consumers, but also provides a way to get input on your products. Pro Tip: It’s one thing to have brand ambassadors there, but actual employees on-hand to engage and speak about your product with your consumers is a top-notch move. Don’t forget to add in an element of data capture and follow-up with those leads as well. People like to do business with people they know and like. Tell us that’s wrong…..because it’s not. Any time you can get IN FRONT of your potential customer, it’s always for the better. No matter what stage you’re in. Startup mode, established company, or Fortune 500….even banks produce digital experiences and set up at big enough events, and so should you. Where brands and companies get it wrong is they believe it’s a numbers game. And while they are still somewhat right, there’s a whole other layer to experiential marketing where brands miss their mark. To have a booth or tent set up somewhere is fine, but what are you offering? What’s your sales pitch? The brands who do the best with experiential marketing know and understand peoples time is important, and instead of rushing through with the sales pitch, they opt to ‘hijack,’ the consumer and dictate the consumer journey….ultimately creating brand loyalists with an unforgettable experience. 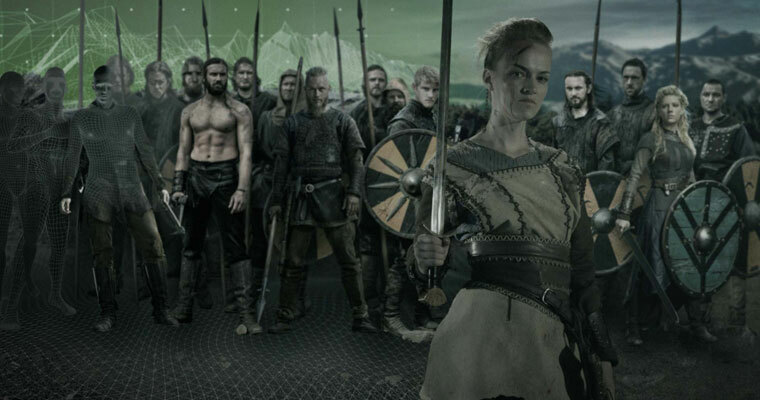 EXAMPLE: See what History Channel did for the TV Show VIKINGS. How many times have you had a poor experience with a brand or company and had that keep you away from them in the future? The companies who stay in business the longest usually do so due to their exceptional customer service and attention to detail. Every customer matters, and every one of those have to be built on positive relationships at every interaction. When choosing to go the experiential marketing route, brands and companies must know their product in and out. Avoid brand ambassadors and get your employees to be the boots on the ground. Your customers will appreciate it, and the interactions will be better from it. Consumers want to engage with people from that company, learn from them, ask them direct questions and even have a say in the future of their products or services. Feedback is hugely important. Pro Tip: More importantly, know what sets your product or service apart from your competitors and avoid speaking negatively about them. Remain positive, allow your offering to speak for itself, and rely on the experience you’ve created there to convert your potential audience into brand advocates. It takes time, but it’s a surefire way to build a dedicated following. Need an example? See L.L. Bean. Their commitment to high quality products, and outstanding customer service will never be topped. Set your brand apart from the rest like they have. It’s not enough to simply set up a table or booth with your products on them and have an employee man the battle station while potential consumers come up to ask questions. Especially, if you’re an established company or product offering, you need to have a damn good presence, and it should be your aim to keep those interested persons there for as long as possible. One way to do this is to have a digital experience. Right now, the big trend is to have some sort of an AR/VR (augmented & virtual reality) component to your activation or experience, but brands over the past 5-7 years have really been raising the stakes about what a ‘digital experience’ really means…. It’s one things to have an iPad kiosk setup, or a photobooth, but what about multi-sensory experiences that make someone put their phone down and convert someone from being a passerby to a participant? Aren’t those the kind of experiences you want to be having with your consumers? When someone comes up to your product, brand, service or company, you should be able to wow them with a consumer journey. In a high traffic, high volume area, you should want to take over their time at your booth/experience and inform them or show them something they never could have imagined or experienced otherwise. And the more senses you can engage, the better. See the work we did for Air Jordan & Footlocker at the NBA All-Star Game a few years ago. When it comes to experiential marketing, two things work best. Food and LED’s….and if you have one or the other, that’s a cornerstone piece to getting it right. 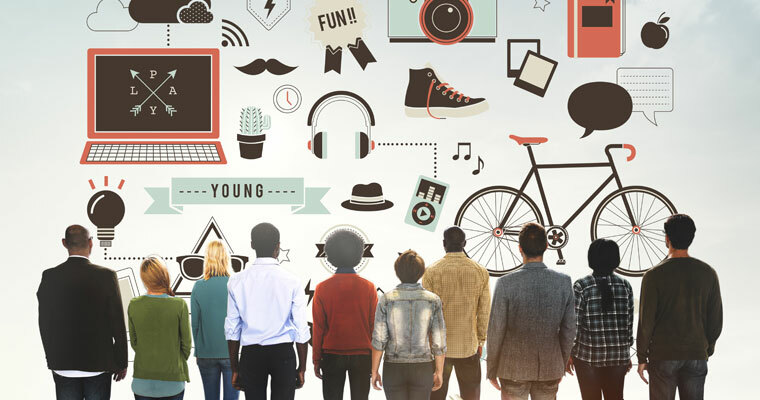 Millennials and Gen-Z crave experiences where they can learn, interact, engage, and most importantly come away with that experience with something in-hand, or feeling they’ve bettered themselves and lives by engaging in that experience. When it comes to products, too, everyone wants to be ‘first.’ So, if you can provide some exclusivity to your products awareness, brand, and drive awareness to your company, it’s a solid bet you’re going to want something digitally engaging, intuitive, and entirely unique and custom. Wanna have a chat? Get ahold of us at: base@inphantry.com and let’s build something entirely awesome your loyal audience will never forget.